SERIOUSLY? EVERYTHING HAS BEEN DONE FOR YOU! ROOF IS ONLY 9 YEARS, SIDING IS 3 YEARS, DOORS 3 YEARS, WINDOWS 7 YEARS, HVAC 2 YEARS (TWO-STAGE FURNACE!). 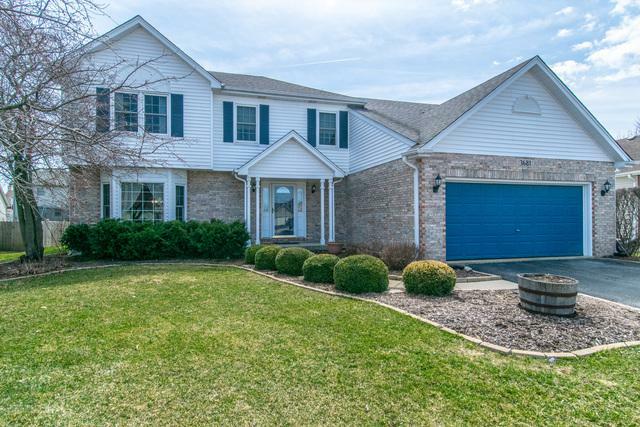 STUNNING HOME W/DISTRICT 204 SCHOOLS. 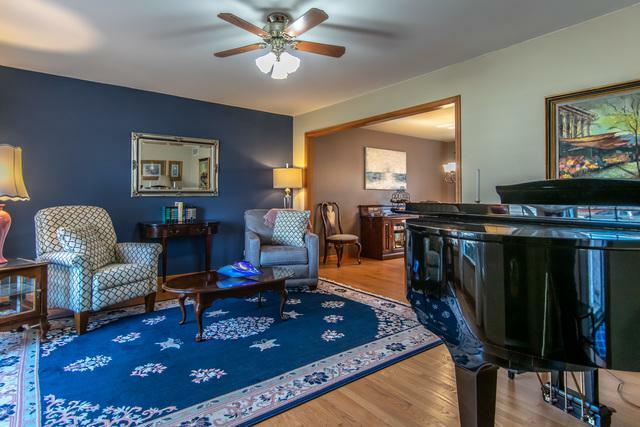 BEAUTIFUL FOYER WITH CLOSET AND FORMAL LIVING ROOM WITH FORMAL DINING ROOM - TONS OF WINDOWS AND BRIGHT.OAK HARDWOOD IN FOYER, LR/FM/KITCHEN/BREAKFAST. KITCHEN IS STUNNING AND REHABBED FROM TOP TO BOTTOM AT A COST OF $20,000. GRANITE, NEW KITCHEN ISLAND, NEW WHITE CABINETS, NEW BACK SPLASH, NEW APPLIANCES, NEW LIGHTING. FRESHLY PAINTED. MAIN FLOOR LAUNDRY. 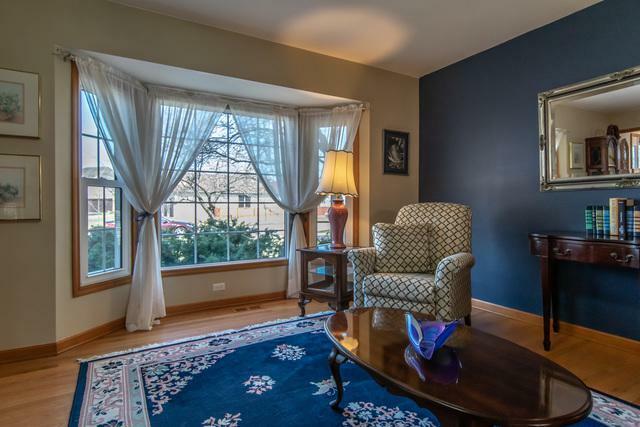 COZY FAMILY ROOM WITH VAULTED CEILINGS AND A MAIN FLOOR OFFICE THAT COULD BE A 5TH BEDROOM IF WANTED! UPSTAIRS ARE 4 HUGE (I MEAN HUGE) BEDROOMS! MASTER BATHROOM REHABBED ($9,000) WHILE 2ND FULL BATH WAS ALSO REHABBED ($15,000). HOUSE IS ABSOLUTELY STUNNING AND MODERN AND WARM AT THE SAME TIME! DECK AND GORGEOUS BACKYARD. 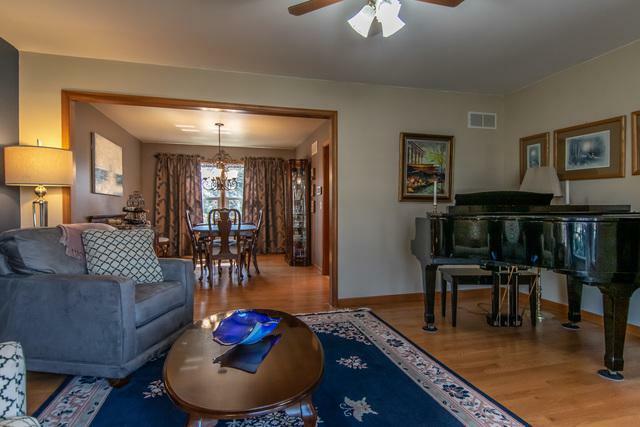 JUMP ON THIS HOUSE BECAUSE HOUSES THAT LOOK LIKE THIS DON'T LAST LONG!